Sea freight services for all of your import and export requirements. Sea freight services for all of your import and export requirements. Whether you are importing from China, India, the remotest point on the globe or exporting from the UK we can arrange it. We co-ordinate order progress with the supplier and you, the client and ensure optimum use of transport to satisfy speed, cost and security. Carrier selection is handled by our dedicated sea cargo team. Everything at Eclipse Worldwide sea freight revolves around putting the highest levels of professionalism and service at our customers fingertips. 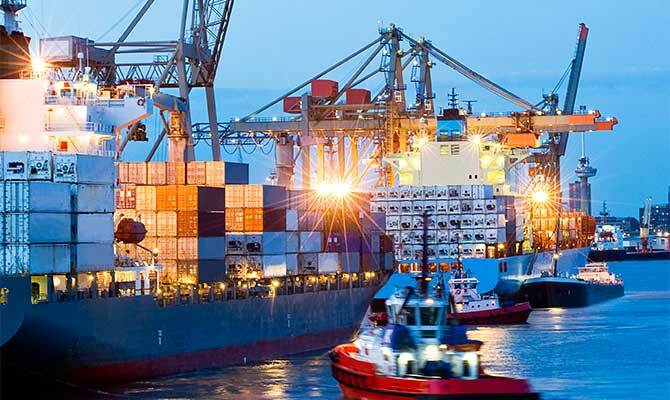 Whether port to port or door to door, we can handle your consignment in the most cost effective way ensuring the most appropriate selection of sea freight carrier and route. For more information on our Sea Freight services, please call us on 01604 759888.